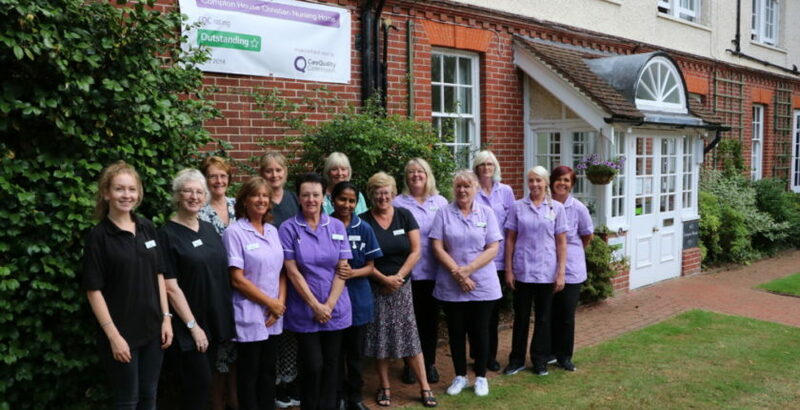 Residents and staff at Compton House Christian Nursing Home in Haywards Heath, West Sussex are celebrating after being rated Outstanding by the CQC. The home, which provides care for up to 27 people, joined the 2% of services given the CQC’s top rating following an inspection in May. Inspectors said residents had an “exceptional quality of life” and that “staff went the extra mile to ensure that people’s needs, wishes and aspirations were at the forefront of everything they did”. Registered manager Paula Craen said: “We are absolutely delighted. We are always striving to improve our service and the quality of life for our residents, so it’s wonderful that our work has been formally recognised in this way.